Based on the climate change situation, many countries are now experiencing only two seasons – winter and summer. In the United States of America, the majority of states will experience one extreme temperature or the other where it is either blazing hot or freezing cold. To maintain a pleasant temperature inside one’s home, it is recommended that you use an air conditioning system. In summer, the air conditioner is particularly important to keep the air cool and not have you dying from the heat! If you are fortunate enough to own an air conditioner, you will understand the relief the system can bring during the warmer months. However, if you want the system to work its magic, you need to turn it on and ensure it is operating correctly. Contrary to popular belief, merely turning the ‘on button’ does not ensure the system in operating correctly. To have a functional air conditioner that won’t give up on you, it is essential that you perform certain steps before turning the device on. This article will provide information on the seven steps to follow. What Are The Terms For Air Conditioning Systems? Before we can begin discussing the steps to follow when turning on an air conditioning system, it is important to know some of the terminology. Air conditioning refers to the full control of humidity and temperature in the unit, as well as removal of all moisture via condensation. The condenser is a component similar to a radiator that gives off heat when changing refrigerant from a gas to a liquid. The compressor is the component utilized to alter low pressure refrigerant to high pressure refrigerant. The air filter is a device operating as a drier removing all foreign substances from the high pressure refrigerant. It is typically installed in a series of lines on the upper side of the system. The evaporator is the component whereby a liquid refrigerant is altered to gas when it absorbs heat from the inside air. What Are The Steps To Consider When Turning On The Air Conditioner? The first step before turning on the air conditioner is to examine the thermostat. The thermostat is the part of the air conditioner that indicates the setting of the device’s temperature. For example, if the thermostat is at a high setting, the air emitted from the device will be warm; however, if it is at a low setting, the air emitted will be cool. To ensure you receive cool air, the thermostat must be in operating order. When examining the thermostat, ask yourself if the item is outdated or if it could be replaced. Programmable thermostats are highly recommended as they can save energy in the long-term. It is also easier to manage a programmable thermostat and control the degree of the system temperature. One source of system inefficiency or loss of cooling is exposed ductwork. Ductwork refers to the passages within the air conditioning system which can become damaged over time. If the system starts to show wear-and-tear within these areas, it is recommended that you replace the system. The ducts are involved in all elements of the air conditioning procedure, so a simple repair will not be the most efficient alternative. To ensure the air from the system reaches the building’s rooms, it is important that the vents are clear. By checking the air vents throughout the house, you can determine if they are clear to allow airflow or blocked. Remove any blockages to improve system efficiency and avoid damage to the system. Blockages can take form in furniture being placed in front of the vents, toys placed in front of the vents, or dirt accumulating to block the air vent. When looking at an air conditioner system, you will notice there is a drain by the machine’s indoor cooling coil. To clear the drain line, it is recommended that you flush a single cup of chlorine bleach through the drain and rinse it with water. This will help the drain remain clean throughout the time of usage. It is important to check this because the drain line will often become clogged over time through a build-up of dirt via the indoor coil. Clearing the drain helps keep the system functioning effectively and efficiently. Air filters need to be changed every two or three months and definitely before the beginning of a cooling season. The filter is a device utilized as an item to remove substances from the refrigerant before the refrigerant is changed to gas and sent to the rooms. This is a vital part of the air conditioning system because it removes any impurities in the system. Changing the air filters will ensure you do not have any debris or chemicals ‘pumped’ through the air conditioner. Air filters can be changed easily without any need for professional assistance. Moreover, the air filters are available to purchase online and in hardware stores. 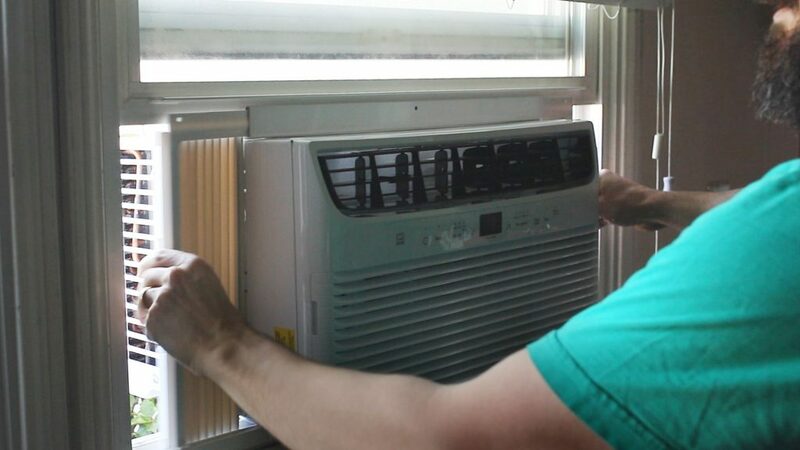 This is potentially one of the more important steps to follow before turning on an air conditioner, as well as the easiest of the tasks. It is important to check all of the electrical connections are secure, undamaged, and turned on before turning on the air conditioner system. If any damages are evident, then the air conditioner could cause damage to the property. The next step when examining all the internal elements is to determine if the air conditioner is switched on at the air conditioner unit. 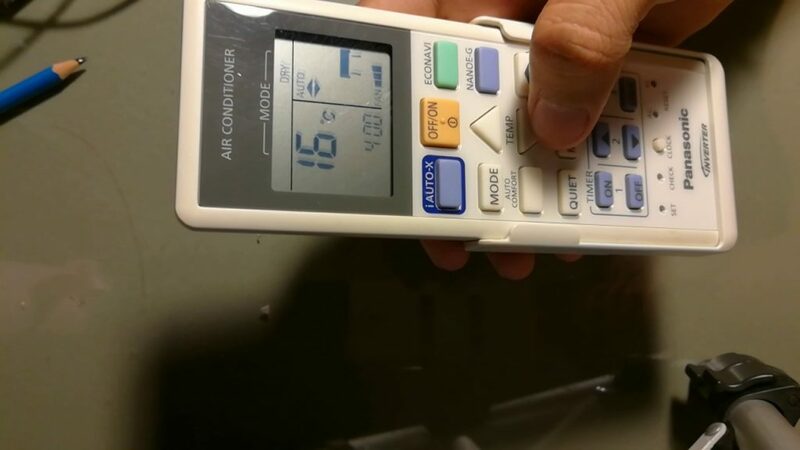 It may seem obscure, but many people believe their air conditioning unit is not functioning when, in fact, all that has happened is they did not turn the item on at the primary unit. As can be seen, there are several steps that need to be taken before turning on an air conditioning unit. By following these steps, you can ensure that your air conditioner will work effectively and see you through the summer months.